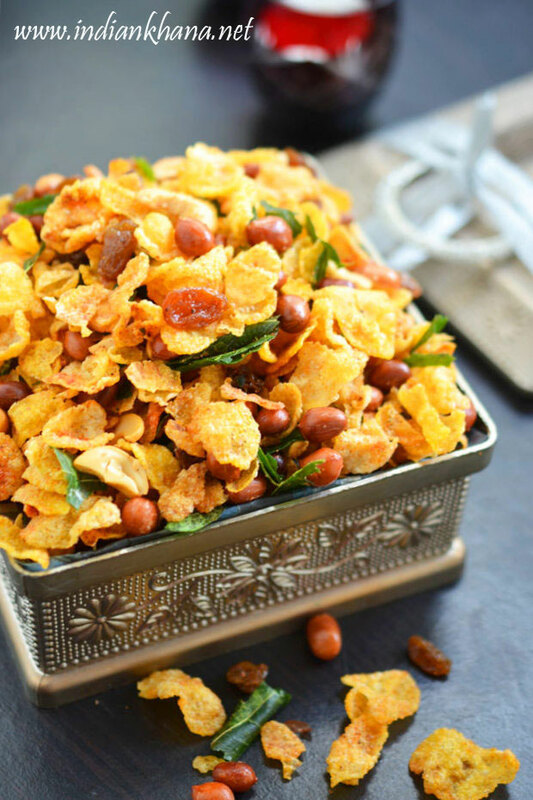 Cornflakes Mixture, cornflakes chivda or namkeen is easy mixture made with cornflakes but not with the breakfast cereal, these cornflakes are the one that we fry in oil and it's makes a wonderful namkeen or mixture and get paired along with anything. 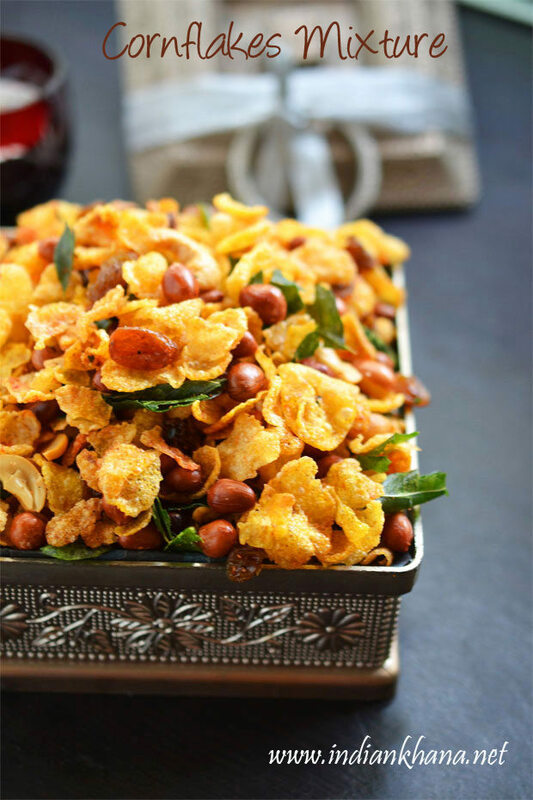 Cornflakes are very crunchy and light to eat and with nuts and spices it's makes great snack for Diwali or even for tea time, I always keep stock of these yummy cornflakes for tea time. If you use fresh cornflakes then they doesn't take much oil for frying with minimal oil we can fry these and they don't absorb any oil making it wonderful snacking option, cornflakes also has shelf life after 8 to 10 or 12 months they will get spoiled but best to use cornflakes by 6 months the more older flakes we use the more oil it take to fry. 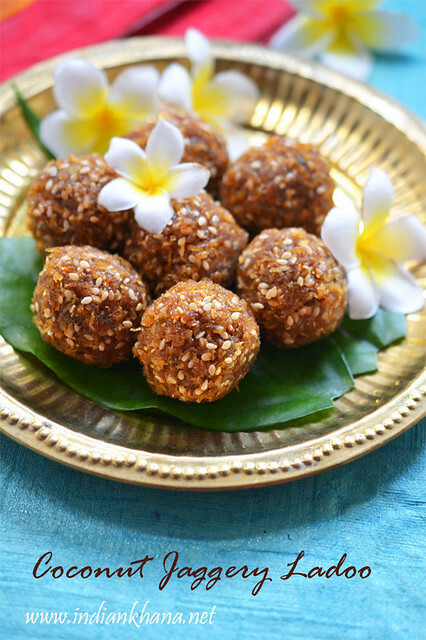 I have been doing this for long time, every diwali this is must recipe on the menu. 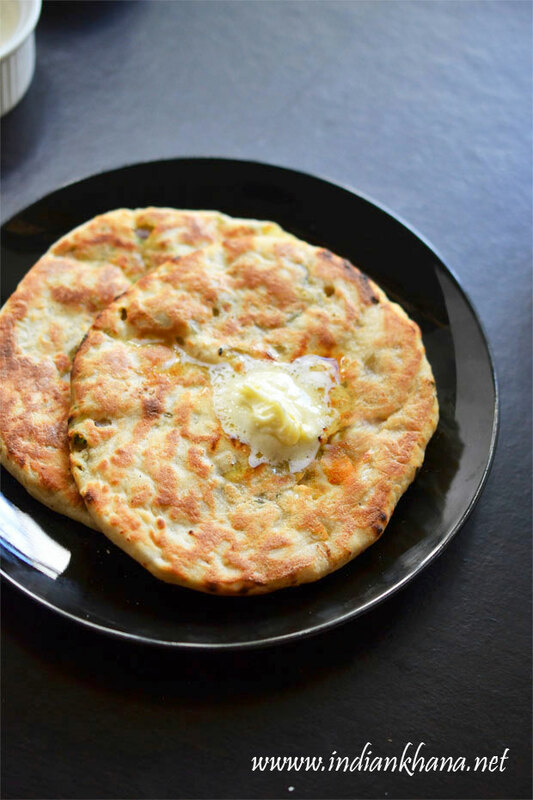 This recipe is very easy and we can adjust to suit our needs read the notes to know more. 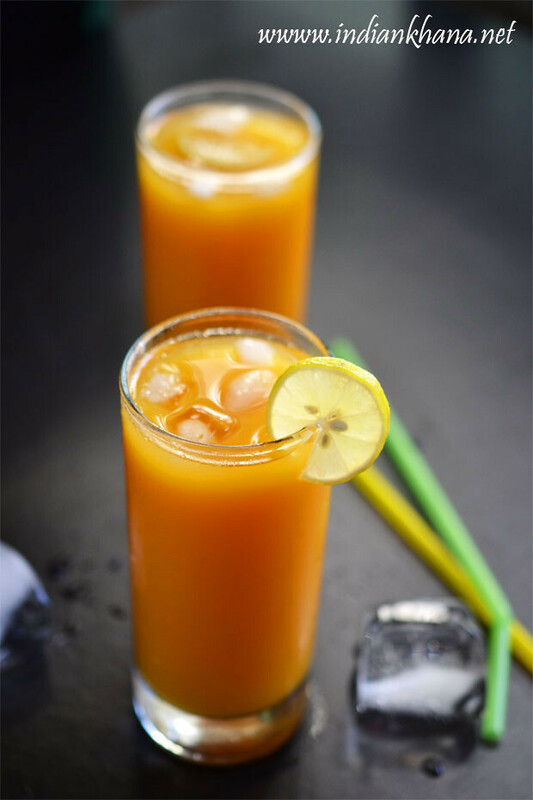 I took picture couple of times but was never able to post it, but finally I manage to share with you all this super easy mixture which we can prepare in advance and it stays good for long time too, if you have party or potluck then this makes a wonderful snack too, I always keep this during any get-together. Lot of you request for some easy snack so this sure is very easy and I hope you guys like it. 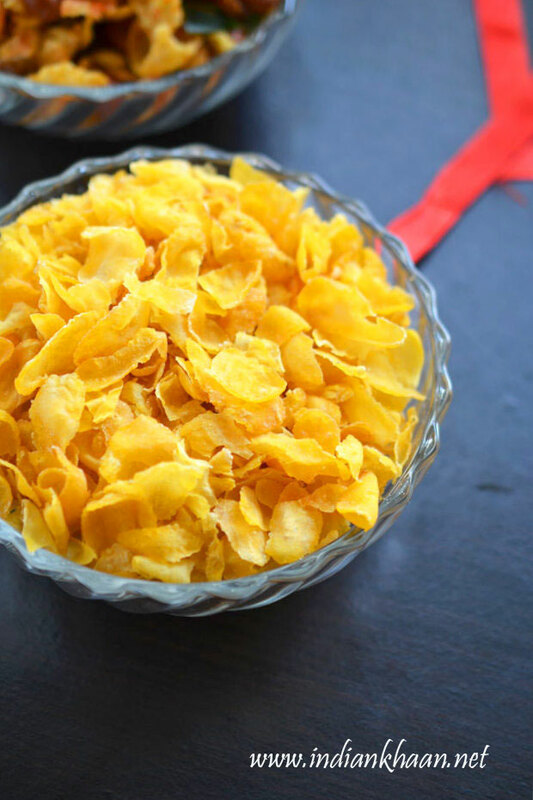 You can get cornflakes everywhere now a days, for people in Singapore it's available mostly in Mustafa, for people in Chennai you can get this in any supermarket or try any North Indian grocery shop. 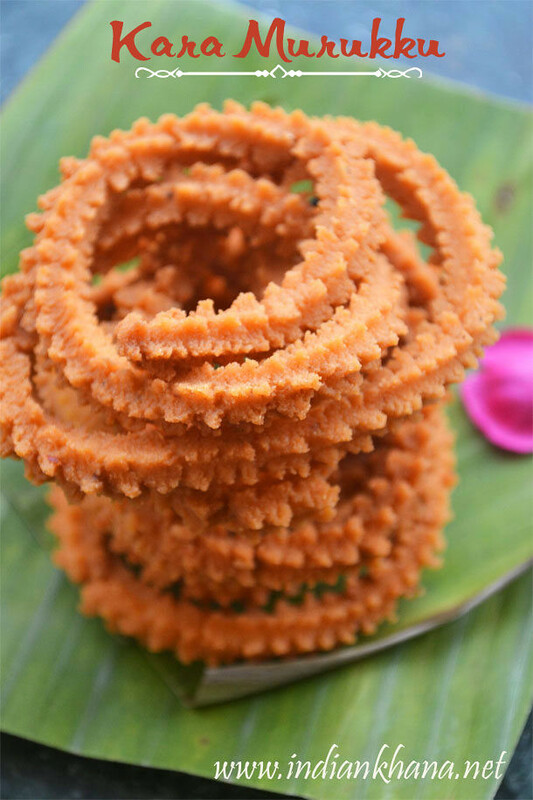 And this how the un-fried cornflakes looks. 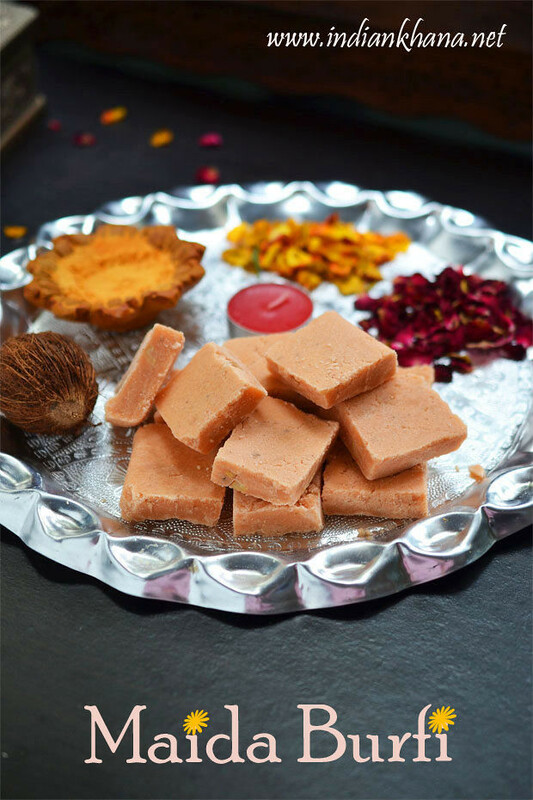 You can check other Diwali Recipes, you can also check Diwali Sweets and Diwali Snacks recipes collection. 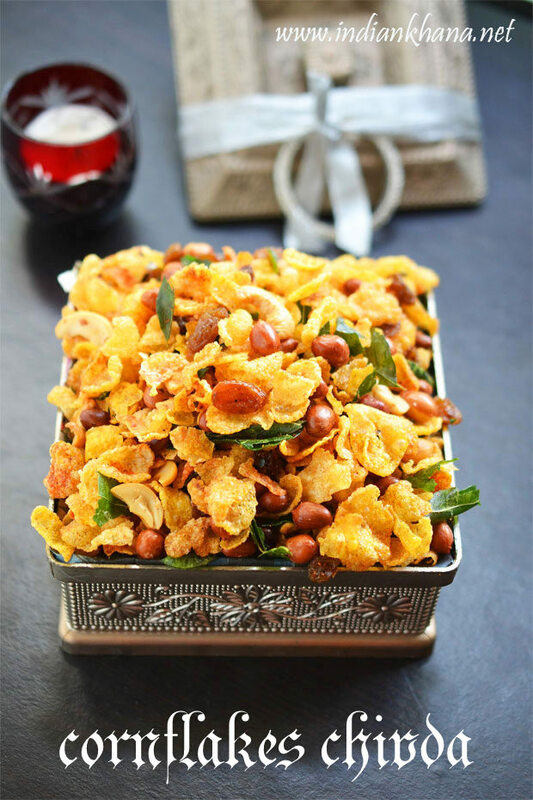 Easy mixture or chivda with cornflakes, nuts and spices, snack for diwali, festival. Heat Oil in a kadai or wok and meanwhile gather all the ingredients. Fry peanuts until light brown, drain. Now add cashewnuts and fry until light brown, don't try to fry it for longer it will get dark very soon and will give bitter taste, place in kitchen tissue. 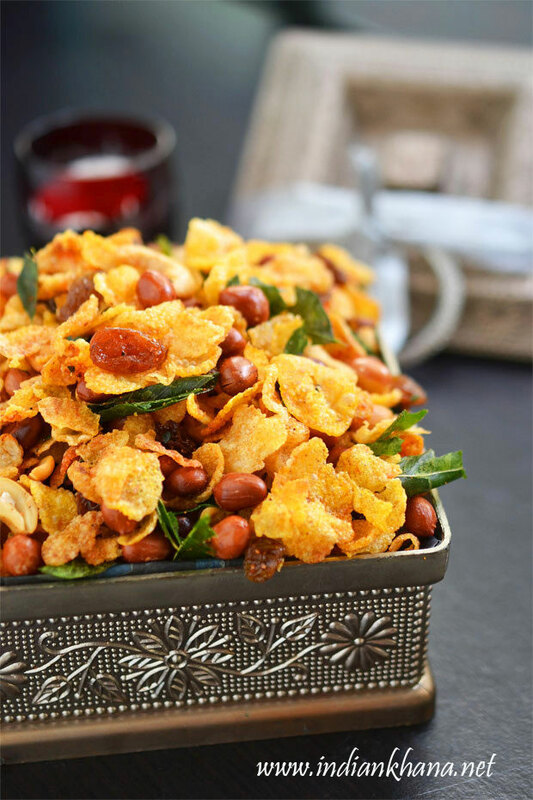 Fry cornflakes in small batches unless you are using big kadai, cornflakes will expand so don't overcrowd too much and whiel you start draining from oil other will get over fried so do in small batch. 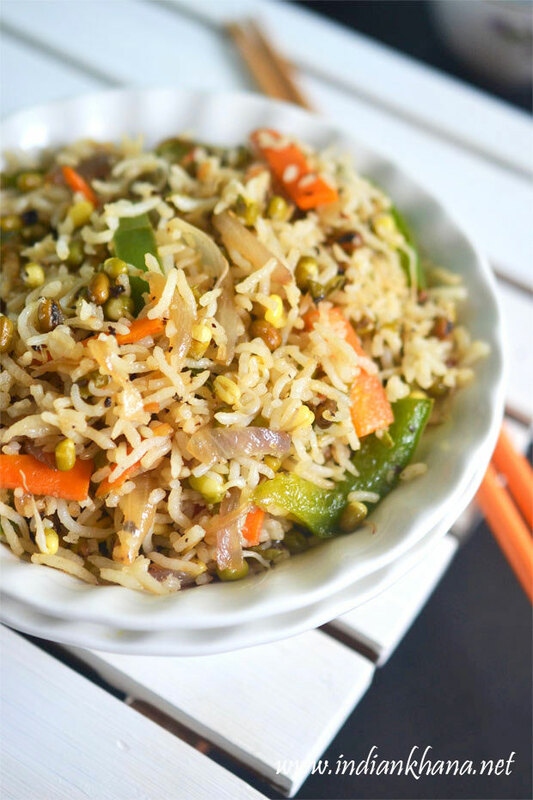 Once all cornflakes gets fried, add curry leaves and fry until it becomes crispy (make sure you pat dry curry leaves well and do not have any moisture in it). Finally add raisins and off flame, from the oil heat they will get puffed up or you may end up burning them so I always fry in the end with off flame. Keep all the fried ingredients in kitchen tissue or newspaper so extra oil gets absorb. 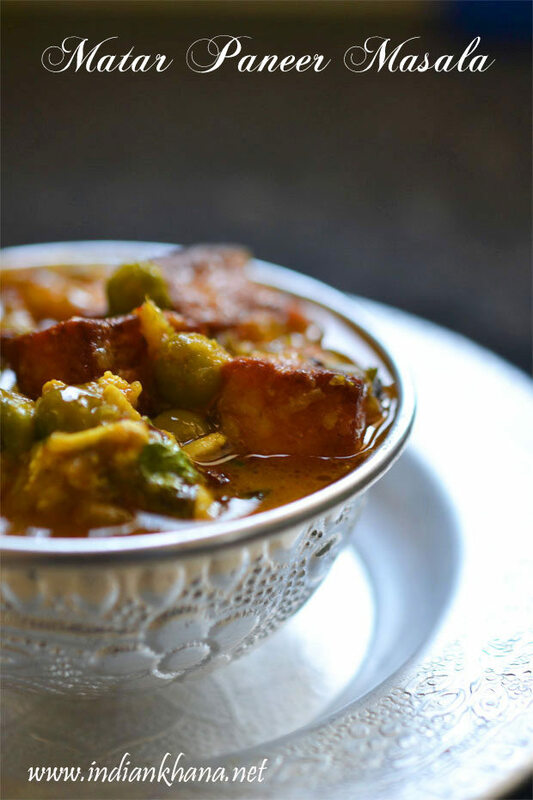 In a large bowl add all fried ingredients, salt or rock salt (kala namak), red chili powder and mix well to combine. Allow to cool completely and store in air tight container. 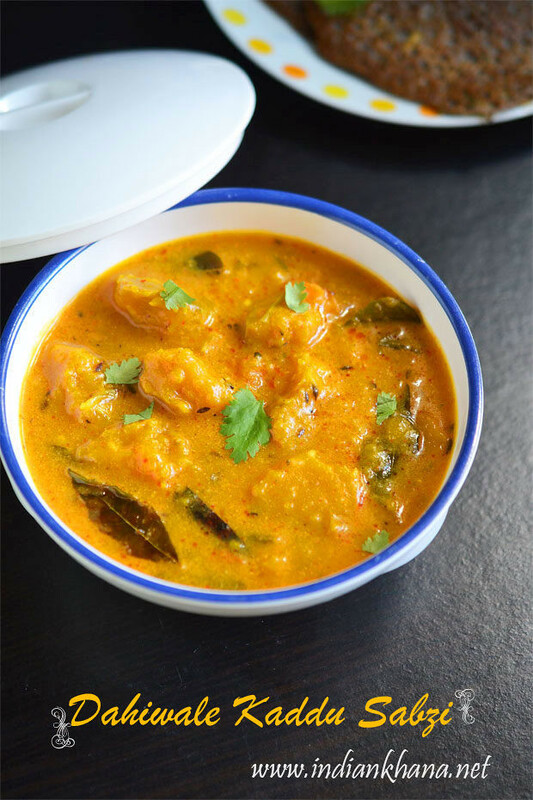 After cooling completely store in airtight container, stays good for 3-4 weeks. 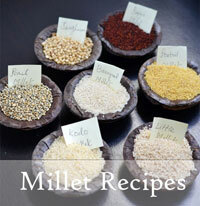 You can modify this recipe to suit your needs, increase or decrease ingredients to suit your taste. Keep the oil temperature, if for any reason you keep flame to slow for long time corn flakes will absorb oil while frying. Cornflakes takes very less oil to get fried, I fry good amount of cornflakes in 1 tbsp oil too but for that you need to use fresh ones, the older cornflakes get the more oil they take to fry. You can add 1/2 tsp of sugar, I don't add as raisins adds sweet taste. You can also add 1/2 tsp chaat masala. 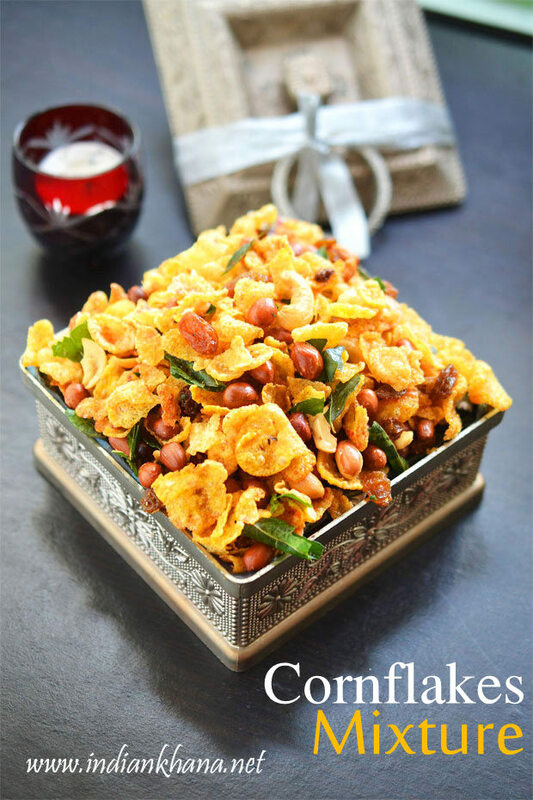 Easy, crunchy cornflakes namkeen enjoy with tea or coffee.